Another early start down the rest of the ’21’. We didn’t see another boat until we were approaching Autherley junction, then we were in a queue. First for the temporary stoppage round some dredging, then for the junction itself. A stop at Wheaton Aston for fuel (47.9 p/l cheapest on the network?) then on to Norbury. 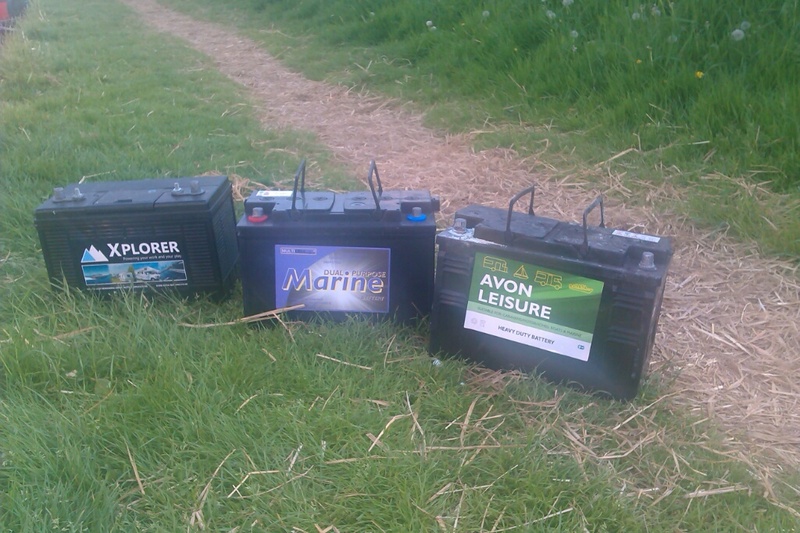 For the last few days the batteries have been giving problems, not holding charge overnight. As they were fairly old (some 4+ years) I had decided to replace all three. An email to Norbury Wharf earlier confirmed they had some at a good price (£69 for 110Ah). So three were purchased and I spent about an hour and a half fitting them.